World Tour - Why South Africa? 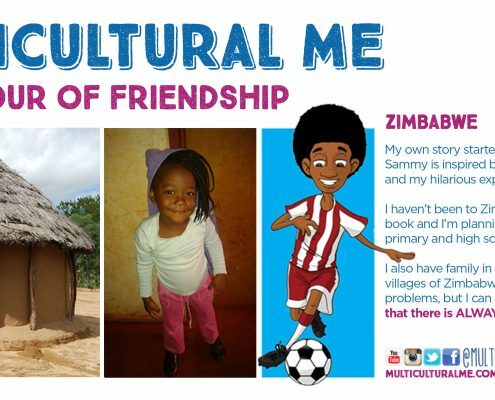 World Tour - Why Zimbabwe? 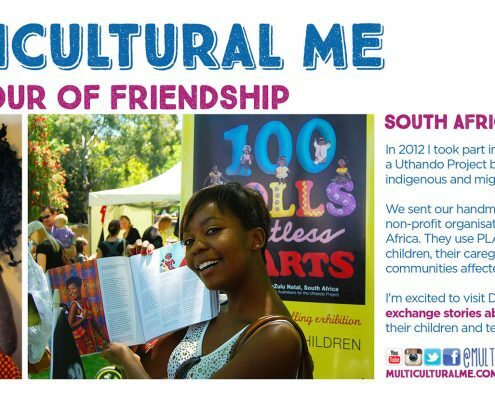 http://multiculturalme.com.au/wp-content/uploads/2016/06/Multicultural-Me-World-Tour-Zimbabwe.jpg 1384 2953 Multicultural Me http://multiculturalme.com.au/wp-content/uploads/2015/03/Web-Logo-300x138.png Multicultural Me2016-06-14 12:30:402016-06-14 22:17:05World Tour - Why Zimbabwe? World Tour - Why the United Arab Emirates? 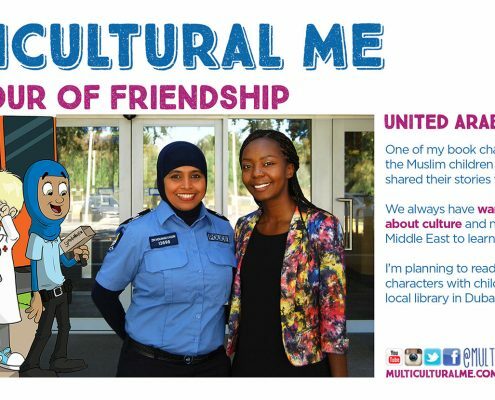 http://multiculturalme.com.au/wp-content/uploads/2016/06/Multicultural-Me-World-Tour-UAE.jpg 830 1772 Multicultural Me http://multiculturalme.com.au/wp-content/uploads/2015/03/Web-Logo-300x138.png Multicultural Me2016-06-14 12:27:232016-06-14 22:15:06World Tour - Why the United Arab Emirates? 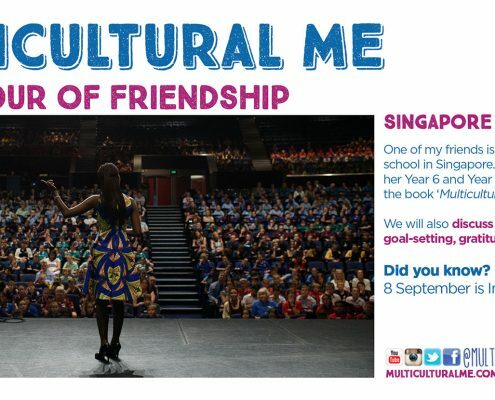 World Tour - Why Singapore? 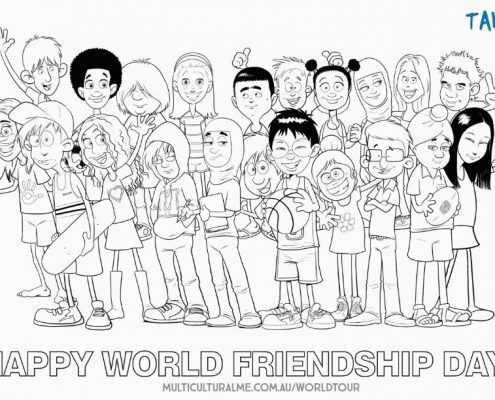 World Tour - Why Australia? 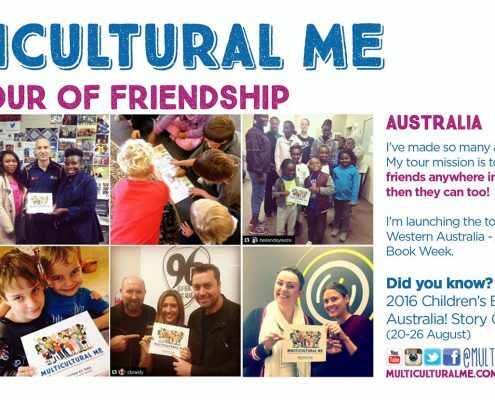 http://multiculturalme.com.au/wp-content/uploads/2016/06/Multicultural-Me-World-Tour-Australia.jpg 830 1772 Multicultural Me http://multiculturalme.com.au/wp-content/uploads/2015/03/Web-Logo-300x138.png Multicultural Me2016-06-14 12:16:522016-06-14 22:16:53World Tour - Why Australia?